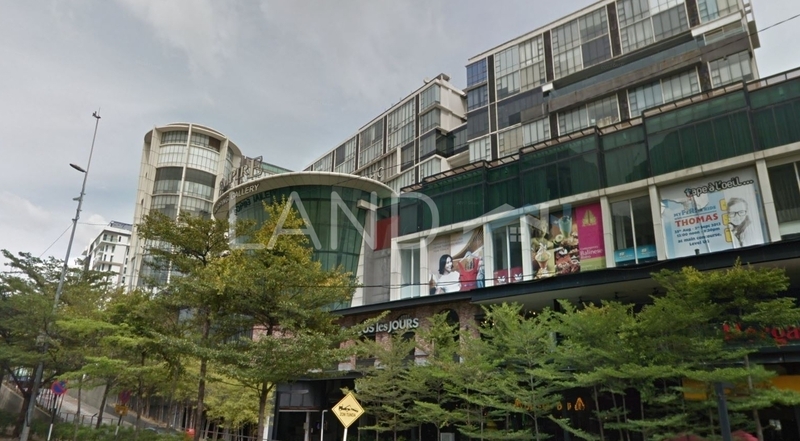 Empire Shopping Gallery is a freehold shopping mall located in Empire Subang, SS16.The built-up available at this project is 781 sf. It was developed by Mammoth Empire Holdings Sdn Bhd. Mammoth Empire Holdings Sdn Bhd is a large-sized real estate organization held privately, and it has undertaken around 21 real estate projects in Malaysia. Other similar projects by the same developer are Colonial Loft, Empire City, Empire Damansara, Empire Remix, Empire Residence, Empire Studio, Empire Subang, Halo Sunday, My Loft and The Ara. The current market prices for Empire Shopping Gallery are from RM5,650,000 (about RM7,230 psf); while the monthly rentals are not known at this time. The highest median price psf ever recorded was RM7,682 psf in Q2 2018; while the lowest one was RM7,234 psf in Q4 2018.